In this technological age, Virtual and Augmented Reality can provide an advantageous business and presentation edge. As VR and its relative AR (Augmented Reality) are still in the infancy stage of adoption, there are vast untapped potentials pertaining to their possible application. For example, Clients may be able to review a design proposal prior to further commitments. Another scenario is that of viewing machine or subjects without the need for the physical asset being on location. The possibilities for VR applications can be endless. At Studiorola, we are able to provide consultation and support in terms of crafting and converting your services, products, visualisation platforms for Virtual Reality (VR) and Augmented Reality (AR) experiential outputs. We can craft hardware and software integration customised to you or your business’s specific needs. 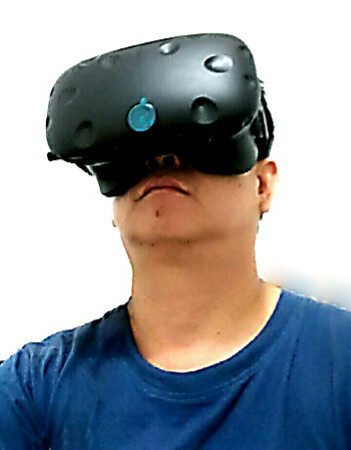 VR and AR hardware setup and configuration can be rather confusing. We can provide training support for this to ease the learning curve. 2. Virtual Reality software familiarisation. We can provide essential training that will enable the User to know how to import, prepare and convert 3D Digital Models for VR output. Below is a very brief demonstration of a 3D CAD Model being prepared for Virtual Reality display.